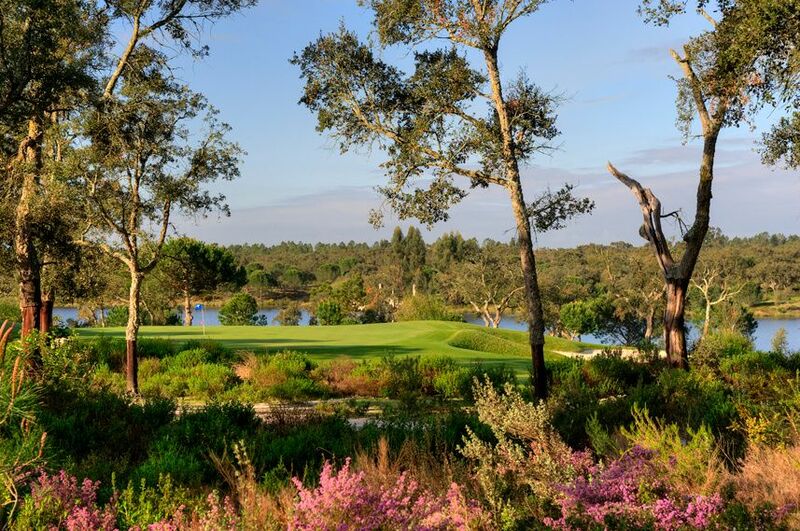 On pair with the best in Europe, in terms of layout, environmental features, design and being the creation of the two golf architects Michael King and Peter Townsend, from European Golf Design, an associate of the PGA European Tour, golf occupies only one third of the total area of the Herdade da Vargem Fresca. 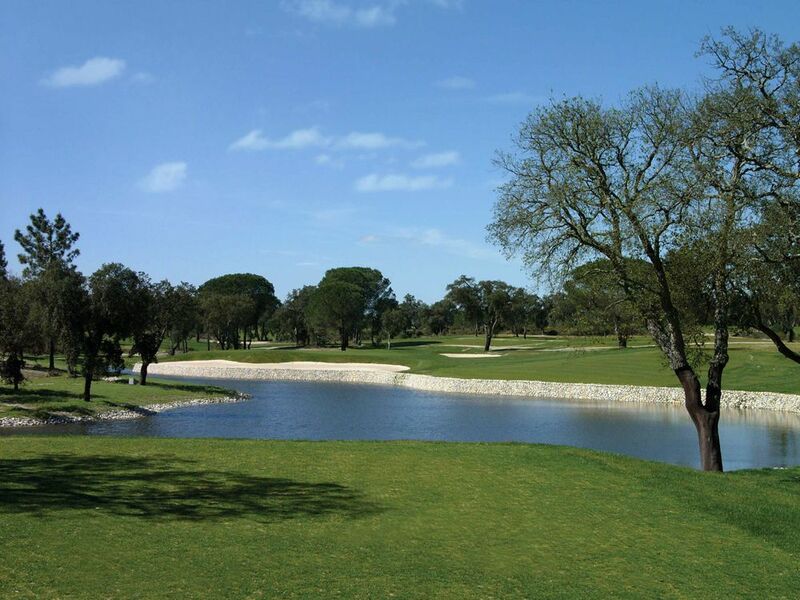 There are two golf courses, Ribagolfe I and Ribagolfe II, both par 72 with 18 holes. 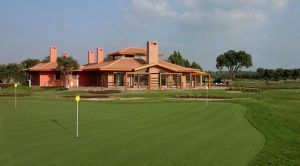 There is also a vast practice area in addition to the driving range, including chipping and putting greens, practice bunkers and a fully equipped Clubhouse with a proshop and restaurant services. 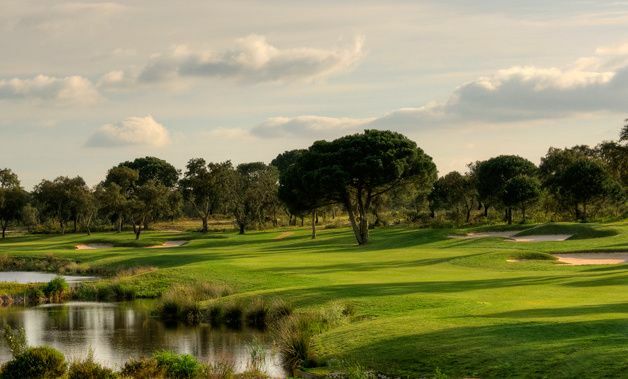 The courses stimulate all five senses, where the natural elements, as part of the game, provide new challenges for the more discerning golfer. Ribagolfe is on the list of candidates to host national and European competitions. 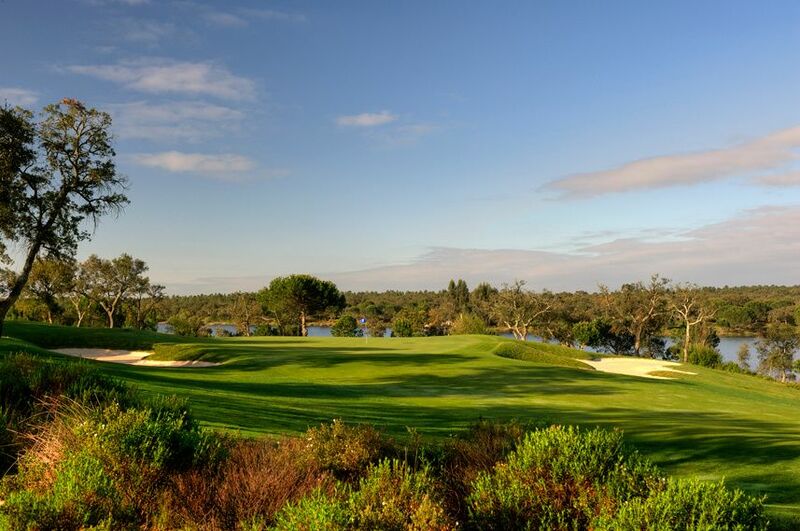 We have provided you a diversified leisure experience, which is instilled with the same criteria of quality that underpin our way of being. 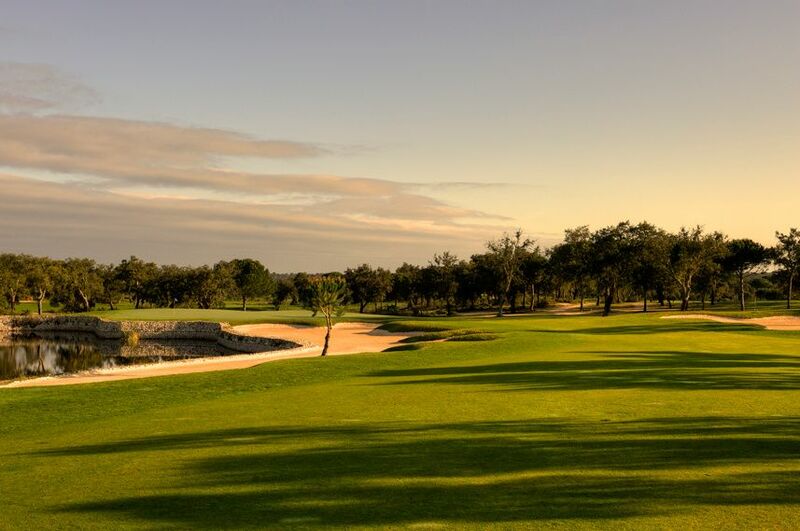 After your round of golf, enjoy the comfort and tranquillity of the Clubhouse. 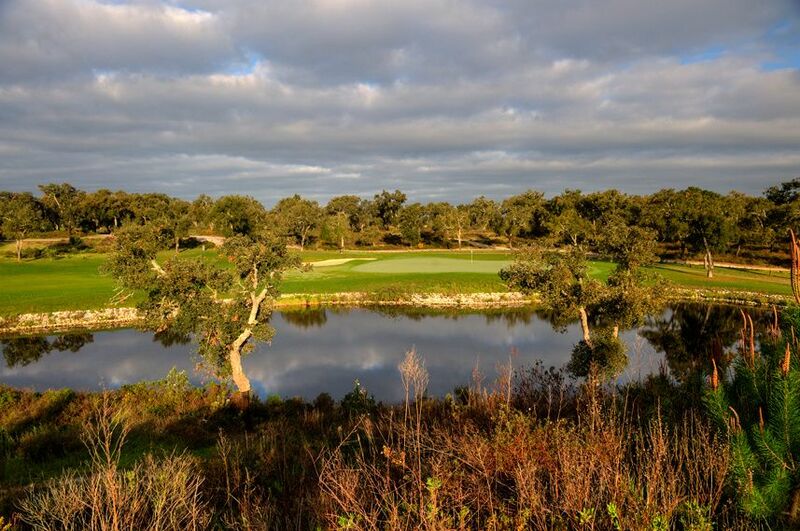 Ribagolfe I & II is not yet in our pool of Golf Courses for orders.